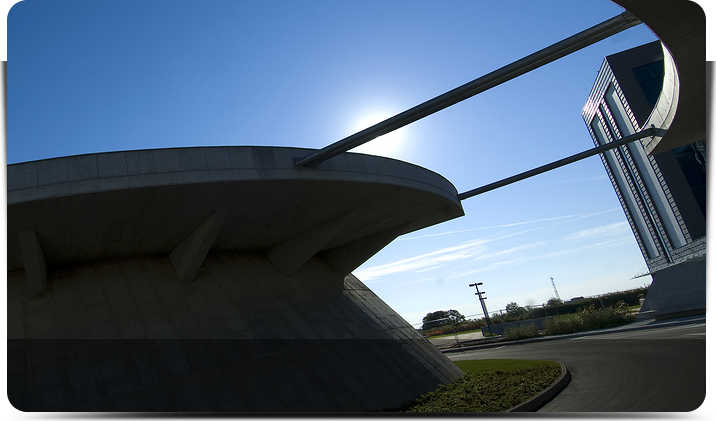 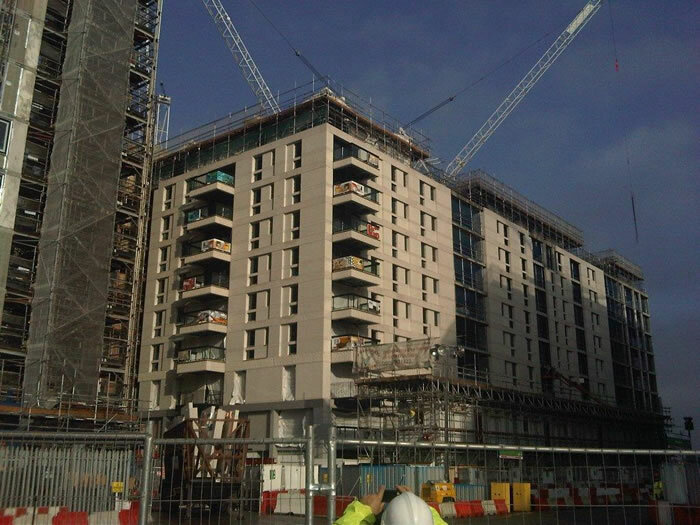 A-C-D was proud to be chosen to be part of the team behind the creation of the Olympic Athletes Village in London for 2012. 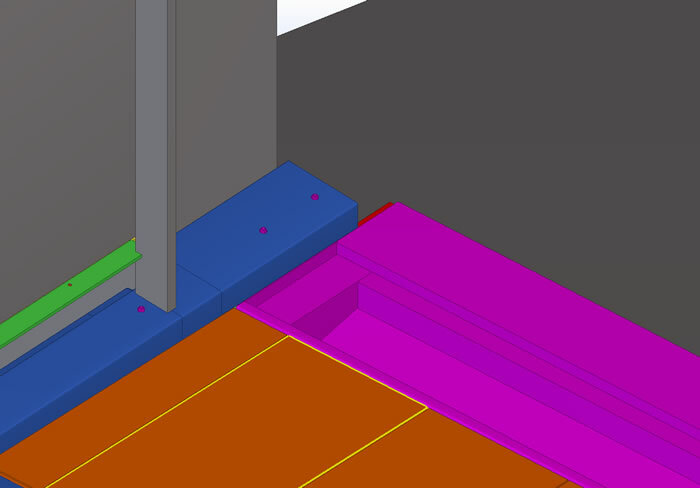 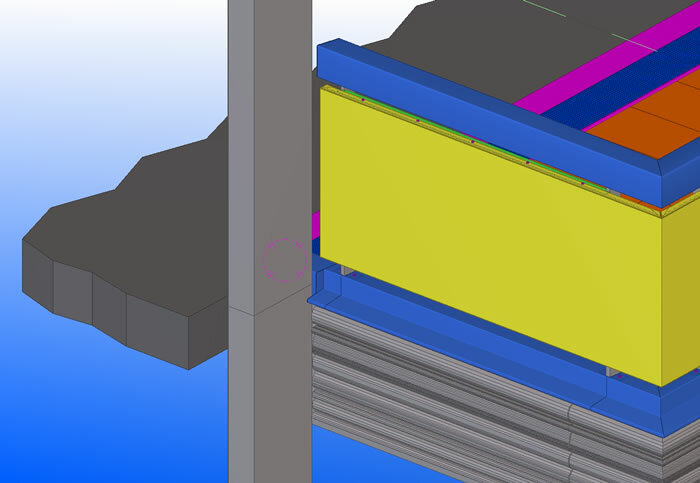 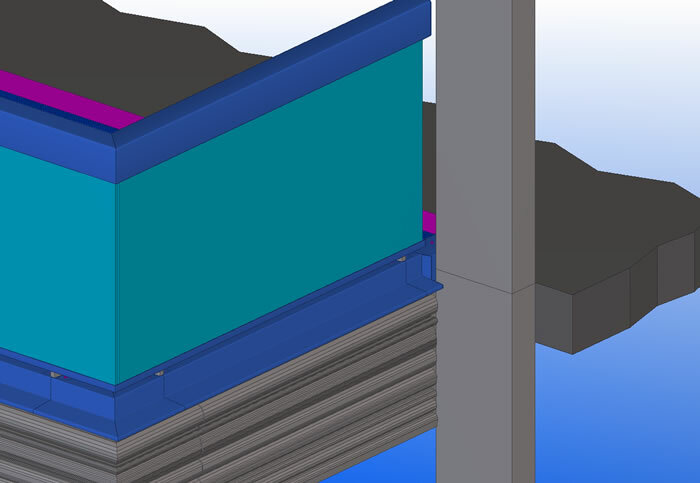 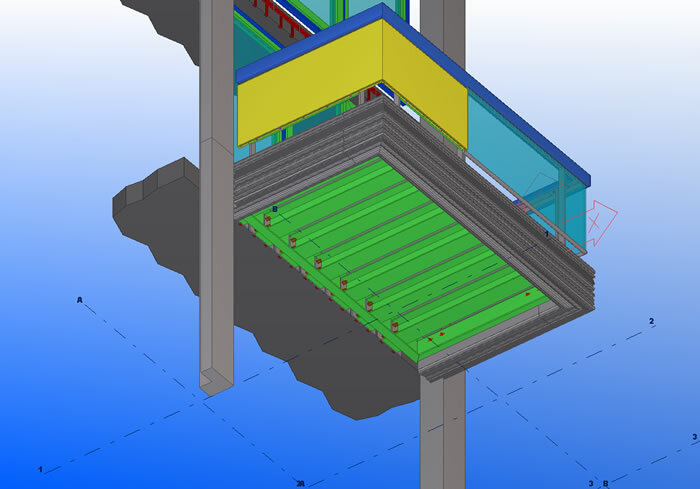 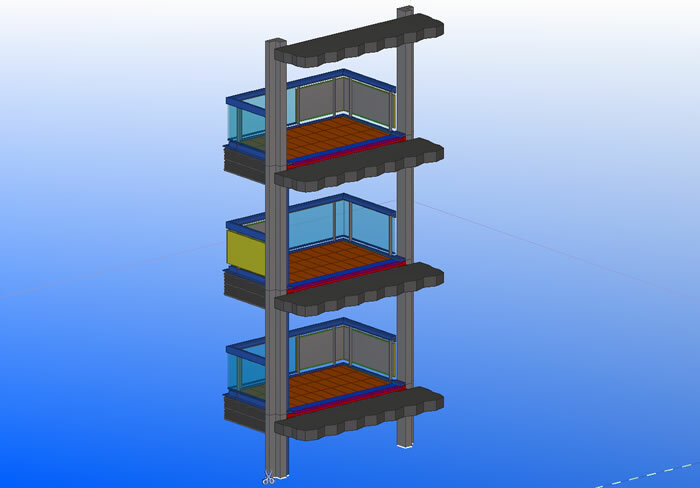 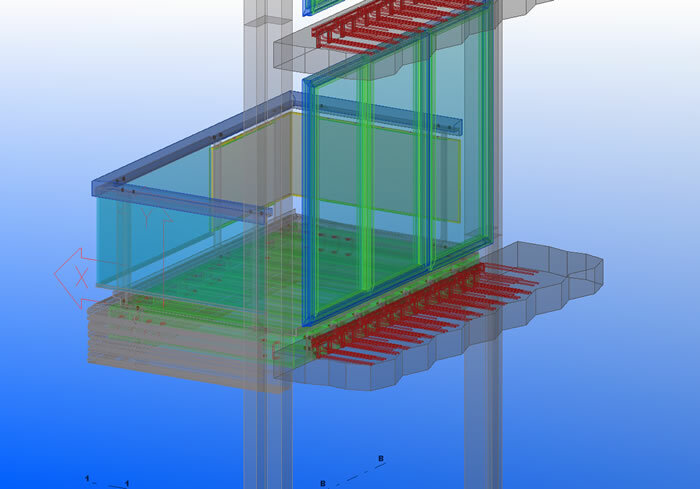 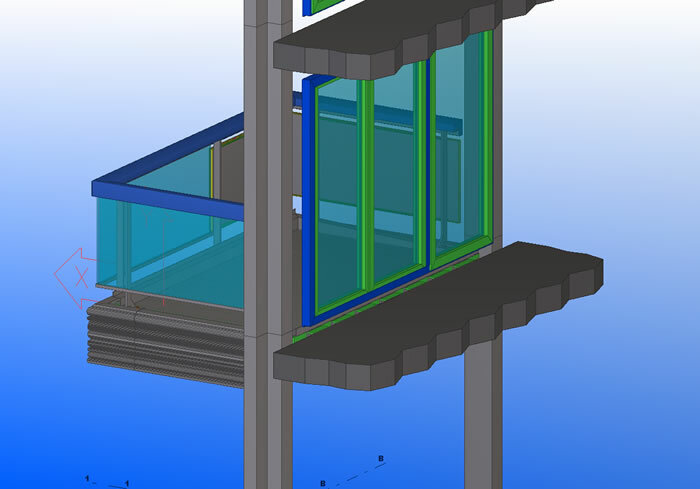 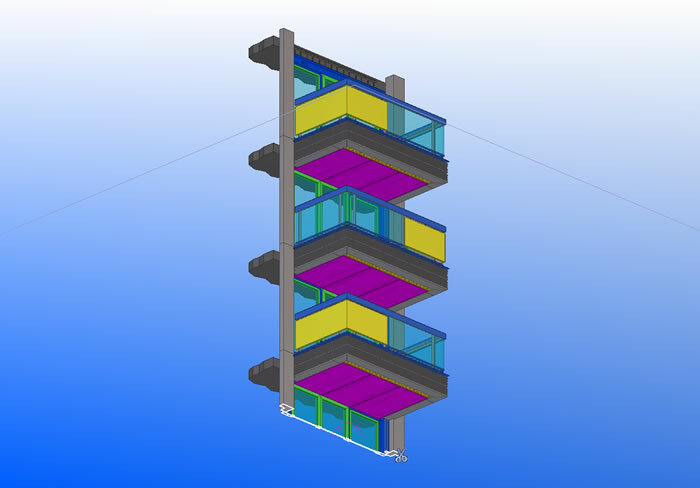 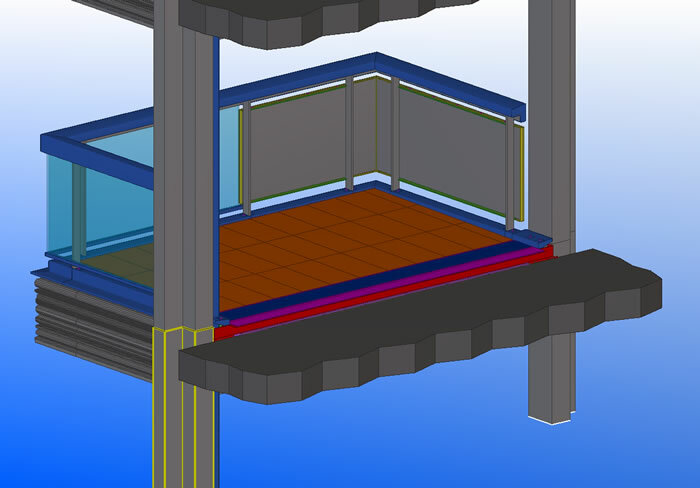 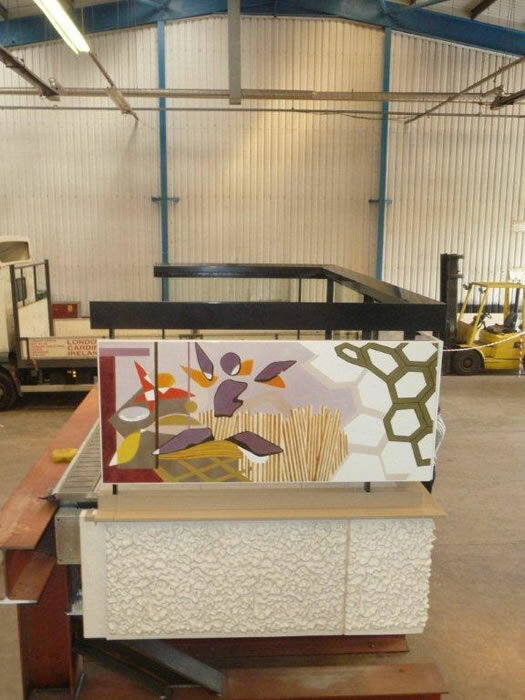 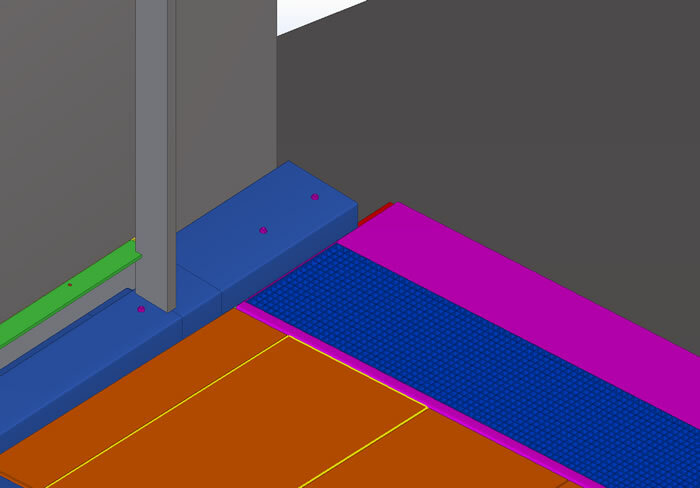 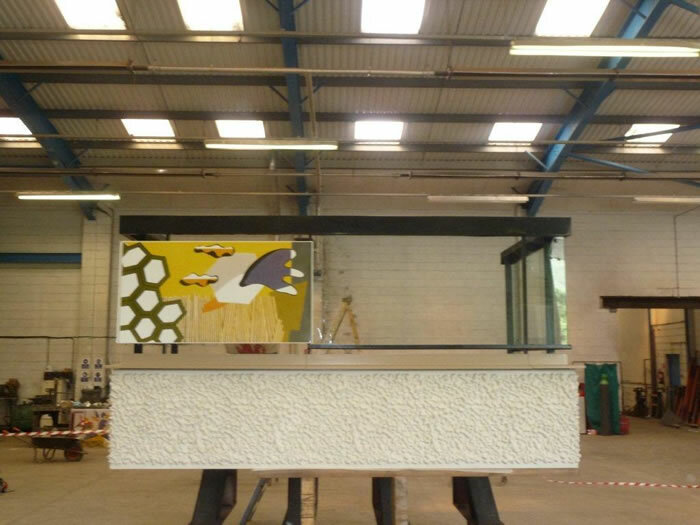 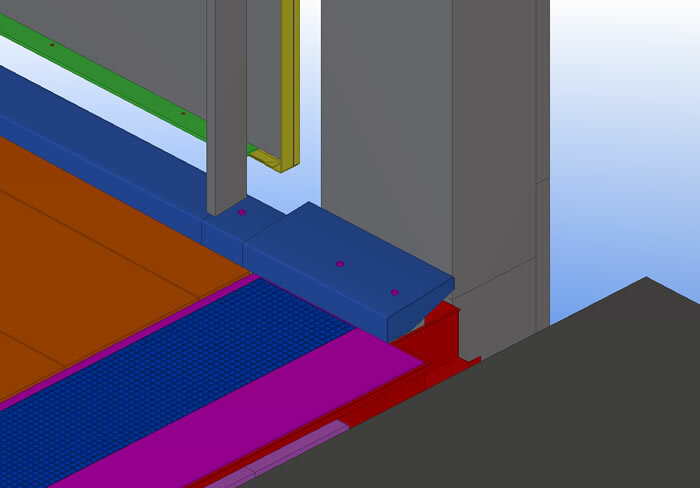 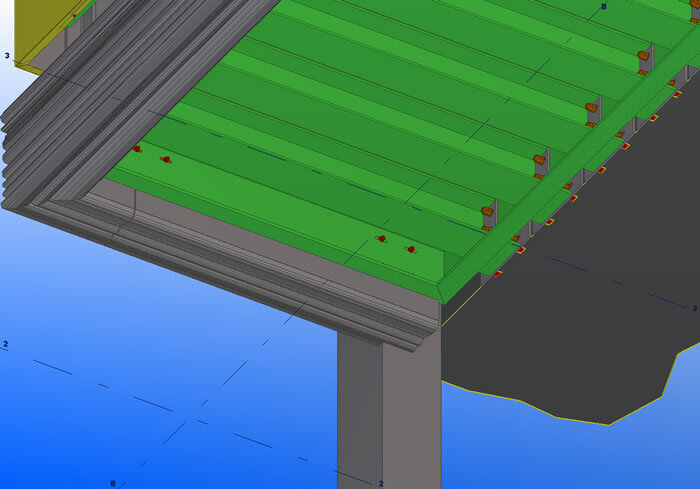 A-C-D provided a full 3D Tekla model of balcony units which comprised of reinforced concrete side panels, structural steel balcony frame with glazed balustrading and feature artistic panels. 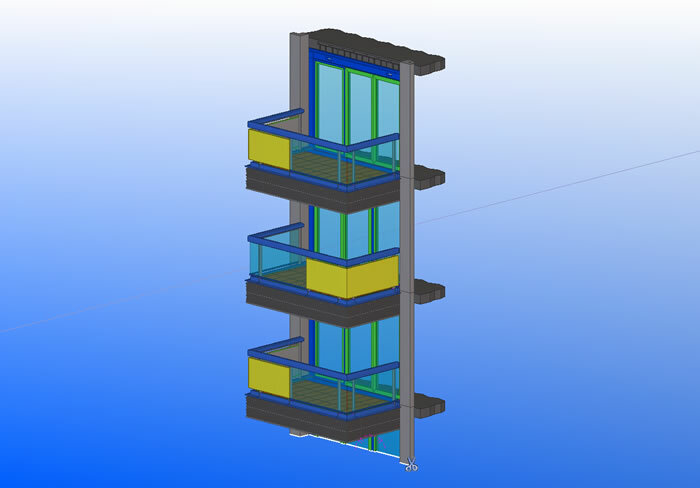 Balconies were finished with enclosed drainage system and soffit panels with a tiled floor finish. 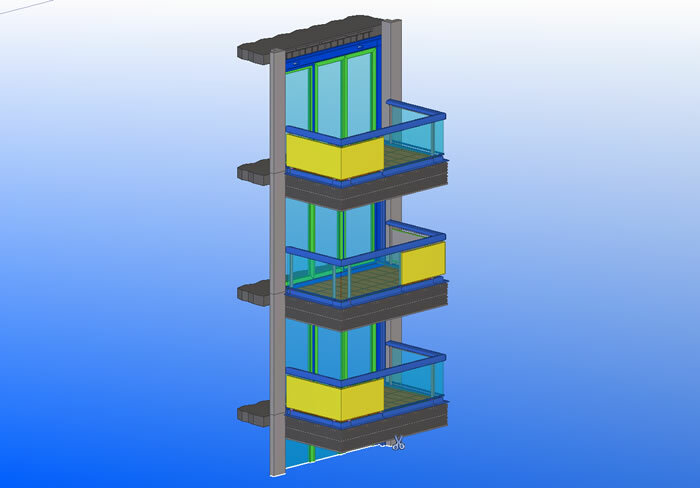 Each balcony was lifted in to position as an assembled unit and, with the ability of Tekla Structures, A-C-D was able to calculate the centre of gravity position to ensure correct alignment to the thermal break brackets.